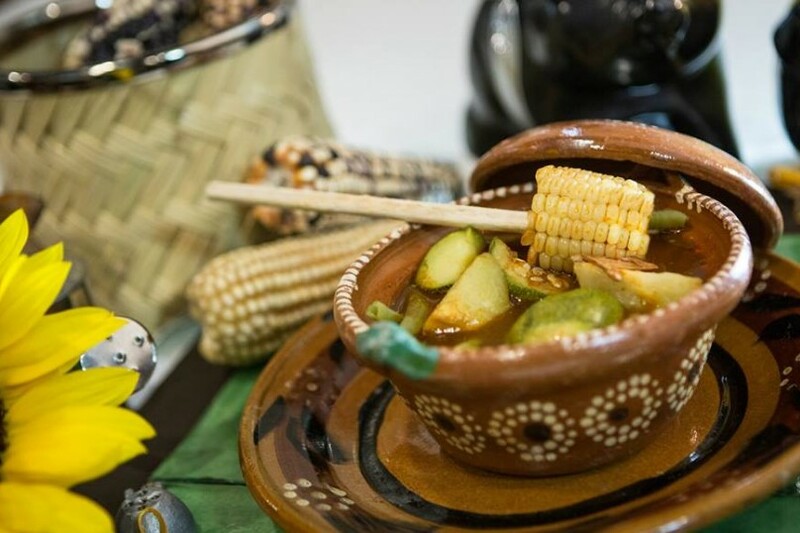 Mexico City's best restaurants are always going to throw you for a loop. 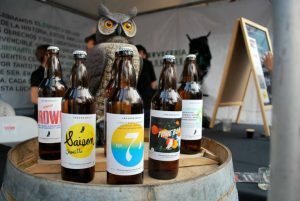 Here's our latest list of ten to check out. 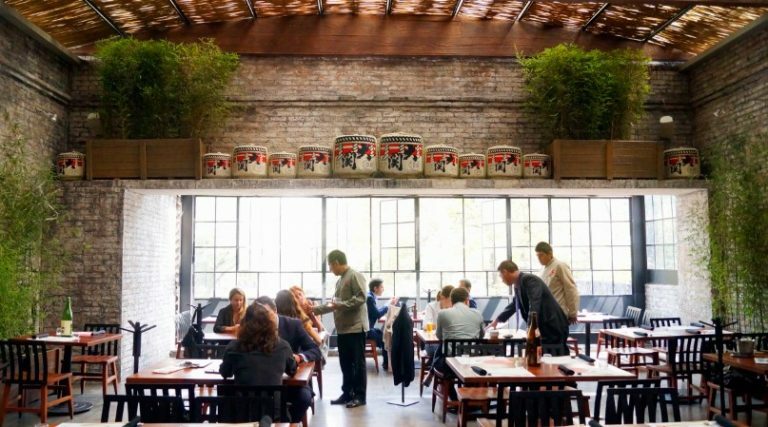 Mexico City’s Best Restaurants are in a state of constant flux. They open and then they close. And there’s always someone with the most humble of street stalls selling something else incredible – but they’re gone tomorrow. 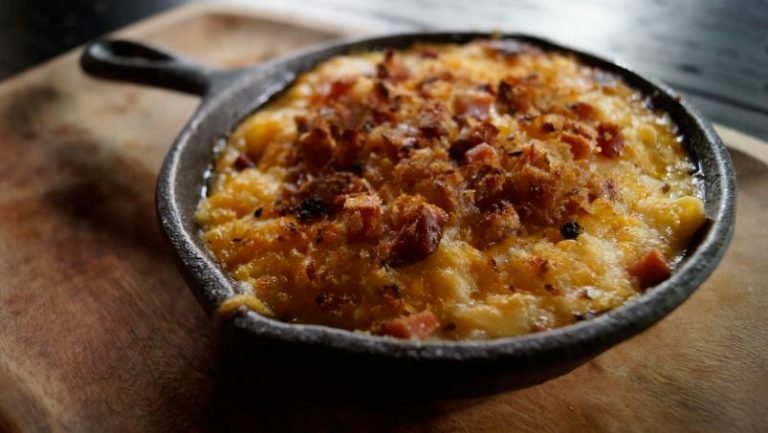 These are the Ten Best Restaurants – for right now. In another couple of months we may have to count them up again! On a magnificent 16th century estate, the San Angel Inn is unquestionably one of the city’s most traditional and renowned. 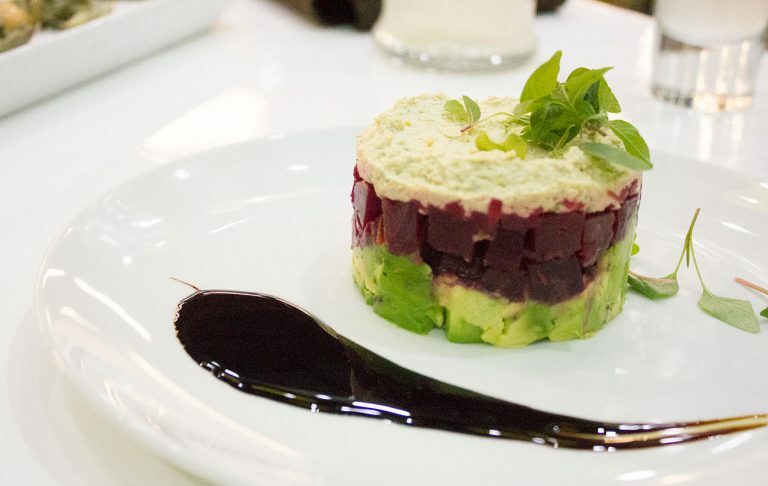 Extraordinary international cuisine, with strong Mexican accents, allows the Inn to devote itself to magnificent experiementation and achievement over more than 50 years. Huitlacoche crepes, cream of poblano chilis, lobster bisque and Rockefeller shrimp are just some of the highlights on the menu. Their martinis and margaritas remain legendary. In a discreet corner near Avenida Observatorio, Casa Merlos is set in the style of a traditional family home. 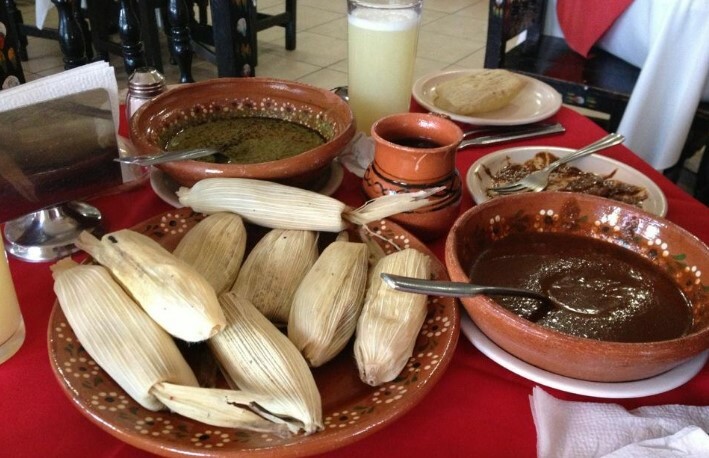 Run by doña Lucila Molina de Merlos, Casa Merlos is a sanctuary of complex and and difficult Puebla cuisine (one of Mexico’s richest culinary lines). 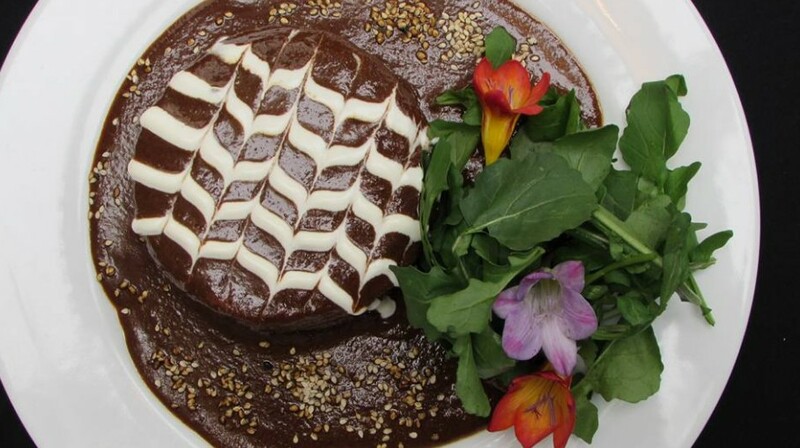 Opt for the unforgettable pumpkin flower soup, the “chalupitas” and nearly nothing will prepare you for the various types of mole. 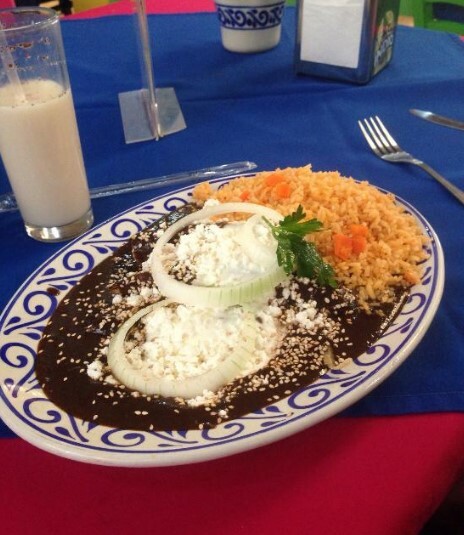 Go in season (Mid August through September), for the city’s best Chiles en Nogada. 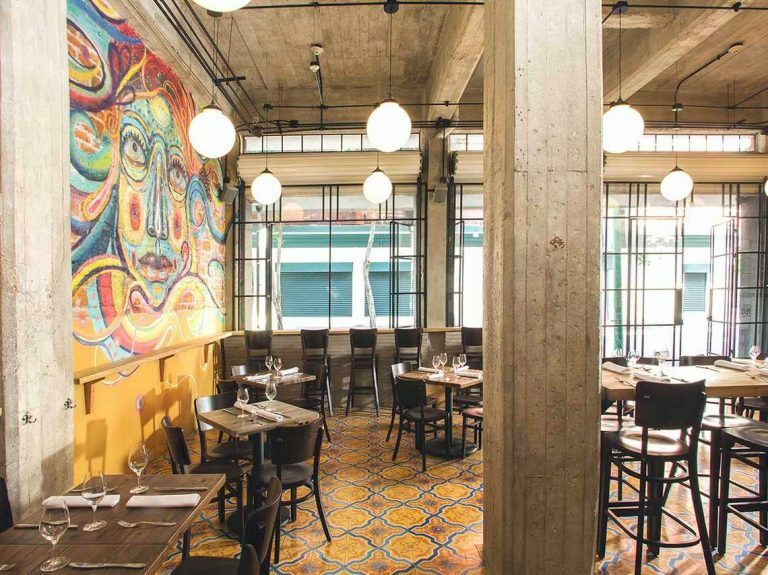 Led by Enrique Olvera, Pujol’s run as Mexico City’s best known restaurant goes on. 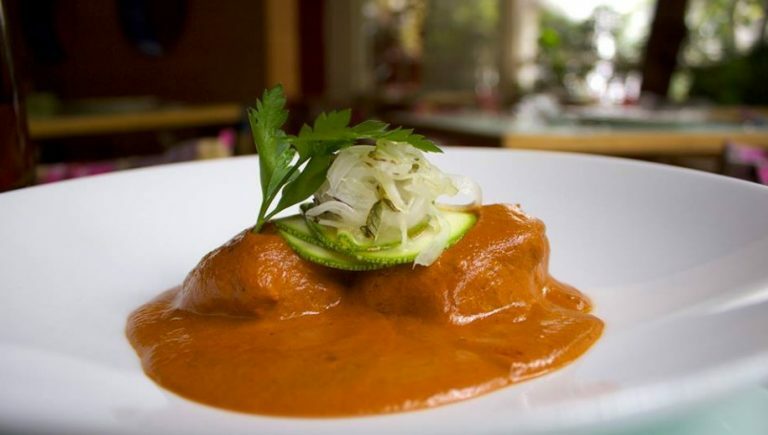 Always using the traditional ingredients of the Mexican kitchen, Olvera forges sublime dishes that have captivated the most demanding critics and diners from everywhere. 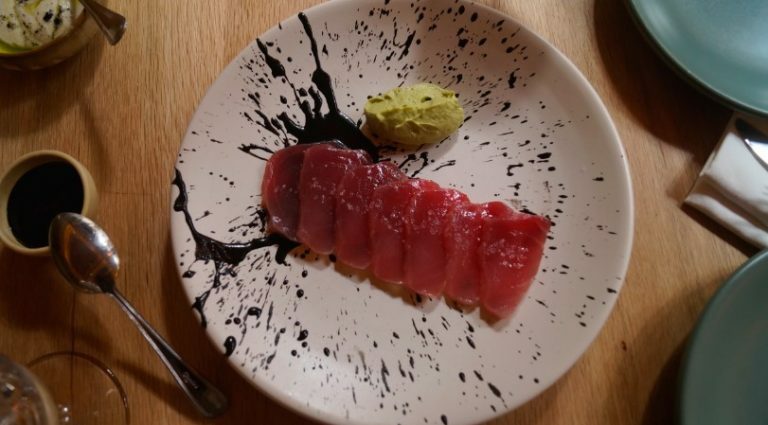 To live a full dining experience, go for the tasting menu which lets you sample everything. 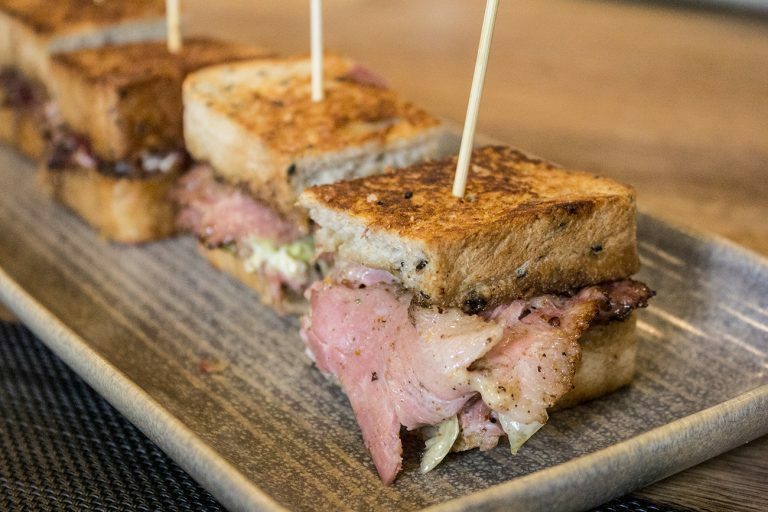 Seasonal menus are also sure to please even the most demanding. 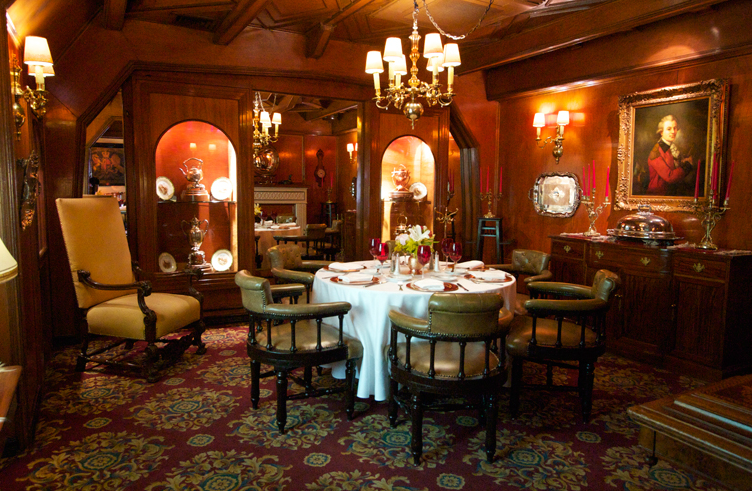 In a Tudor-style mansion, legend has it that Churchill’s was born of a Mexicans love for an Englishwoman and for whom he created this spectacular atmosphere and gastronomic haven some 42 years ago. Easily the best roast beef in town, the ox-tail soup and the Wellington filets are memorable to say the least. 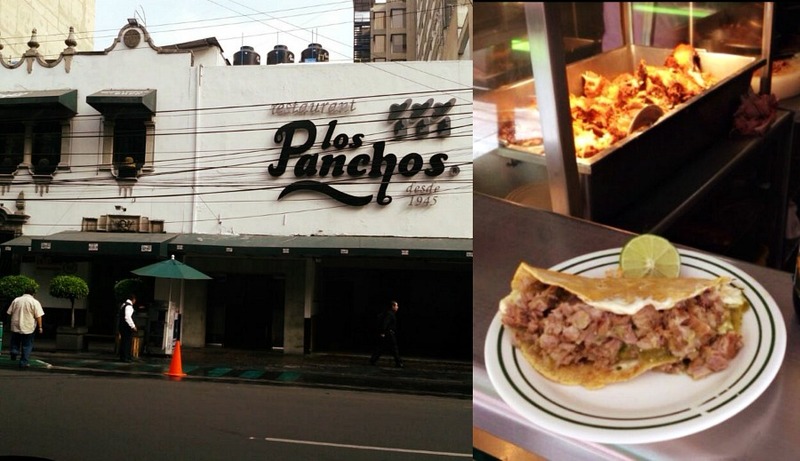 While it’s still almost impossible to find the perfect taco in Mexico City, Los Panchos will give you a run for your money. 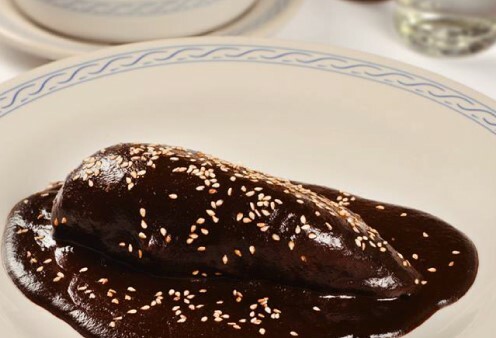 Heavenly carnitas, pristine guacamole and salsas (including the special salsa, but you have to ask the waitstaff for that one) make this into one of the city’s most highly respected traditional Mexico City restaurants. 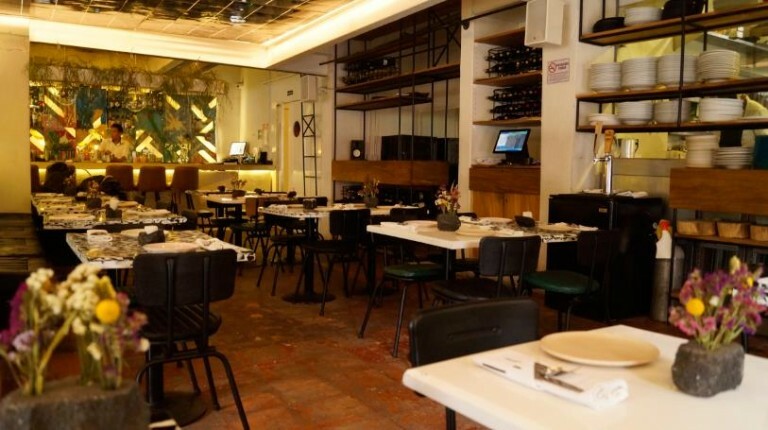 Mostly famous for the variety of bugs you can still eat here, Chon is dedicated to pre-Hispanic cuisine, and though it’s eccentric, it’s been visited by world-leaders, intellectuals, artists and even a Chinese emperor. 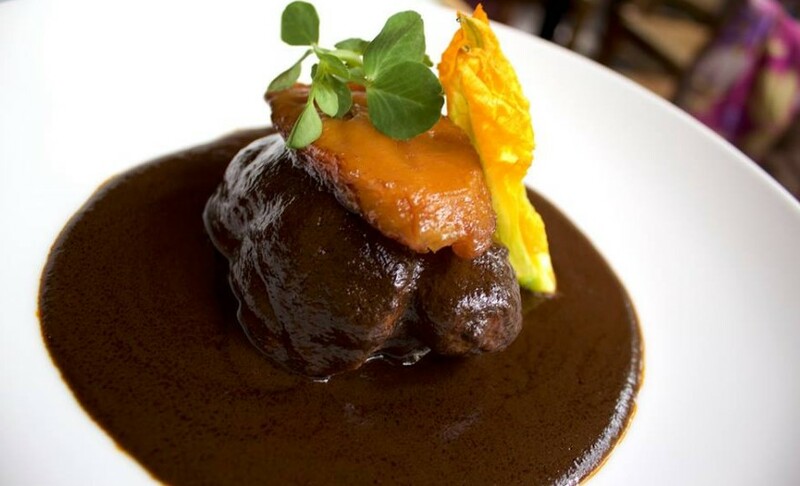 And while you may not want to indulge in the wide variety of insects (Escamoles, grasshoppers, crayfish and maguey worms) the venison meatballs in huitlacoche sauce and the wild boar are exceptional. 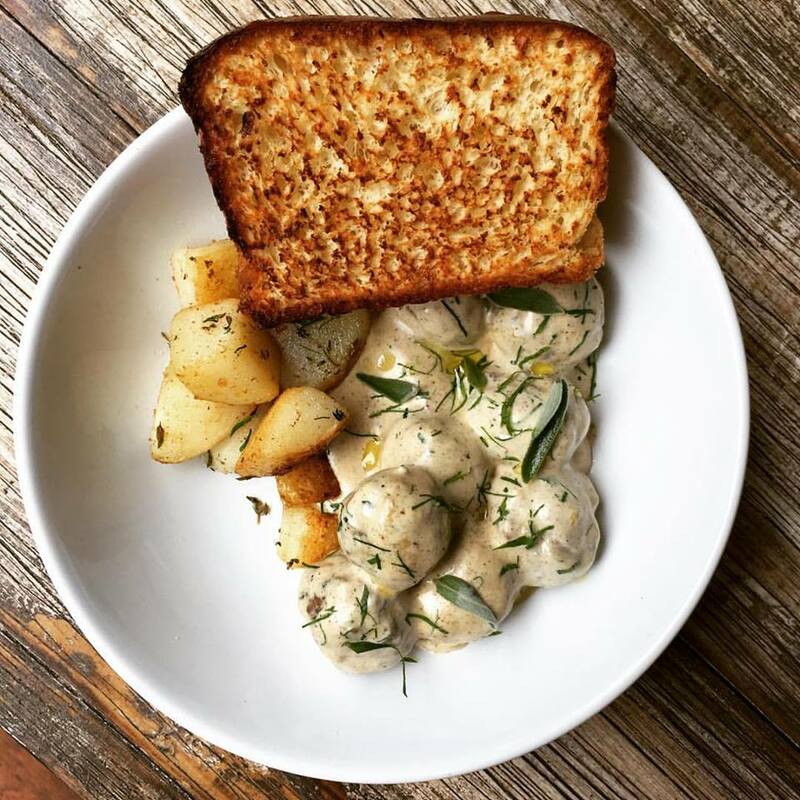 With 13 locations, the classic Sinaloa seafood joint gives more prominent Veracruzano restaurants in the city some serious competition. 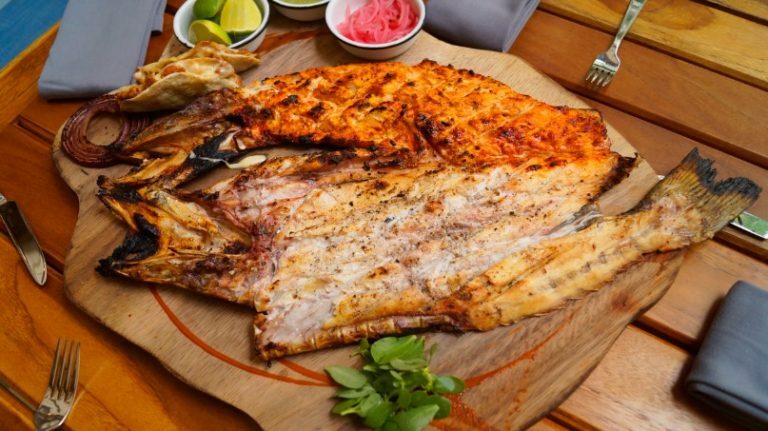 The first city outlet, in Narvarte, set off a stampede for “Governor tacos,” los toros shrimp and marlin bathed in a glorious aguachile. The rest is history. Planty of outdoor seating and a 100 years in the city, Bellinghausen sets the standard for traditional Spanish cuisine. Rodrigo steaks, Bellinghausen marlin and shrimp are magnificent but people keep coming back because the service is excellent and whatever is on the menu is going to satisfy. 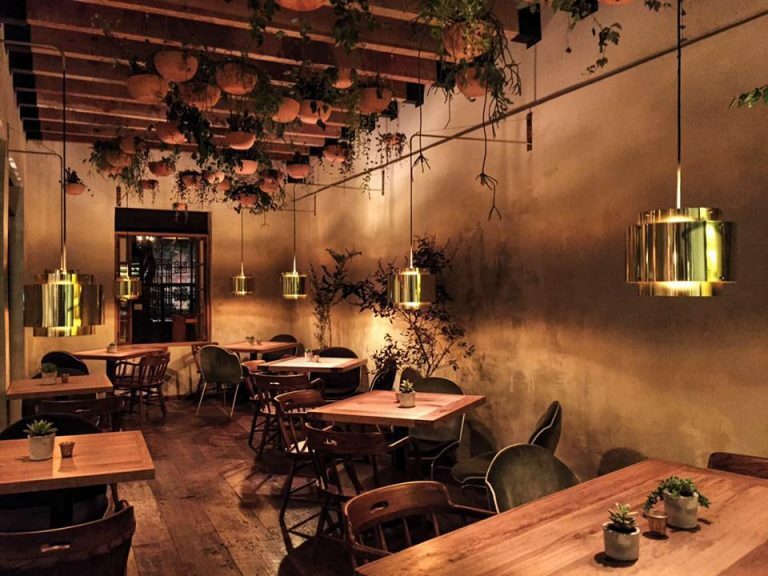 One of the city’s liveliest newer haunts, Maximo presents a very select menu, centered around delicious and fresh produce from the traditional and regional markets of Mexico City. Seasonally highly variable there are always a few very pleasant surprises. 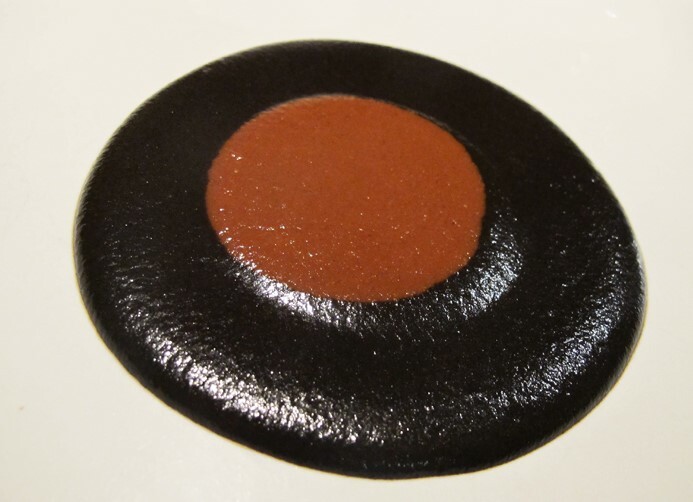 Founded in 1935, over 8 decades el Danubio has really been part of the history of Mexico. 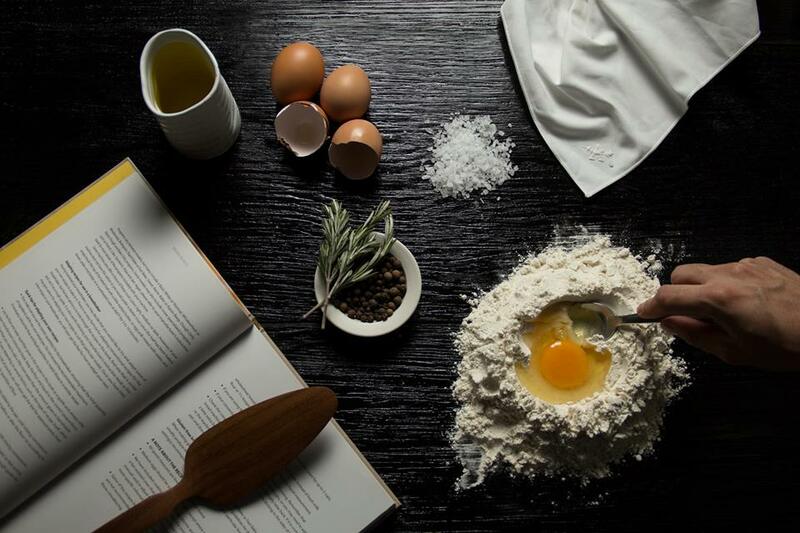 Impeccable service makes the relatively international cuisine centered on seafood into something of a treat. A massive menu is still well managed and the grilled prawns, Danube cocktails and bisque are not to be missed.